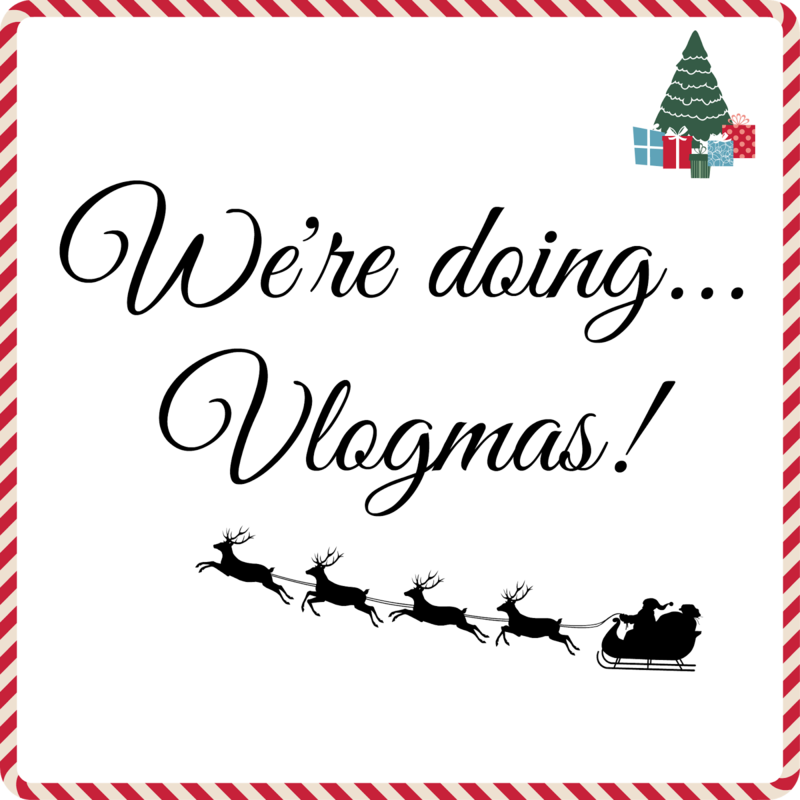 Baby Pebbles: We are doing Vlogmas! If you follow me on social media you may be aware already of our new found vlogging channel Babyy Pebbles on YouTube. I am only new to vlogging but have been a fan of YouTube for years. Ever since having my daughter Penelope I have been dying to start making videos of her life. The time came finally 16 months later in which I finally got round to creating our channel. 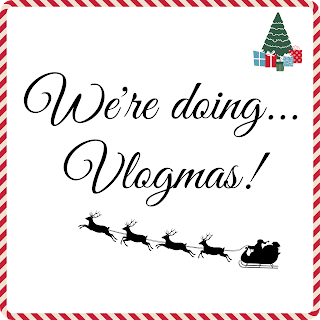 Now just a week into our vlogging journey I've decided the best way to get every rolling is to jump into the deep end and join in with vlogmas. I hope to vlog everyday up until Christmas Day. I feel excited but extremely nervous about the whole thing. I want everything I've planned to work and look great. More importantly I want to make a wonderful video diary of Penelopes Christmas that's whats important for me.